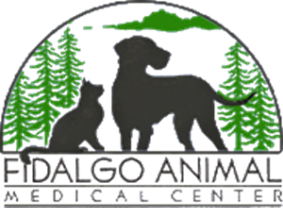 Only 12-15% of animal hospitals have gone through the accreditation evaluation process by the American Animal Hospital Association (AAHA). 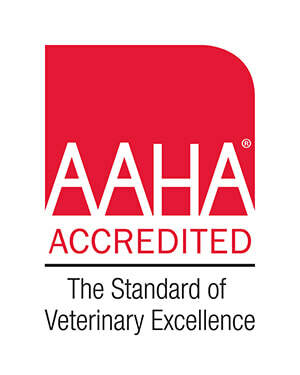 To learn more about AAHA accreditation and why our accreditation is important to you and your pet. 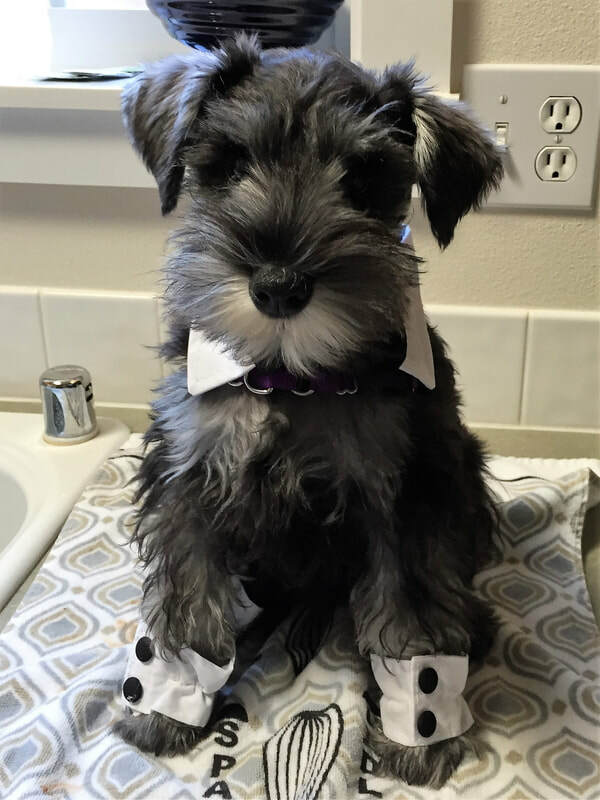 Visit aaha.org/petowner.